The Christian County Master Gardeners hosted their Spring Landscape Workshop on March 17 at the Christian County Extension Office. 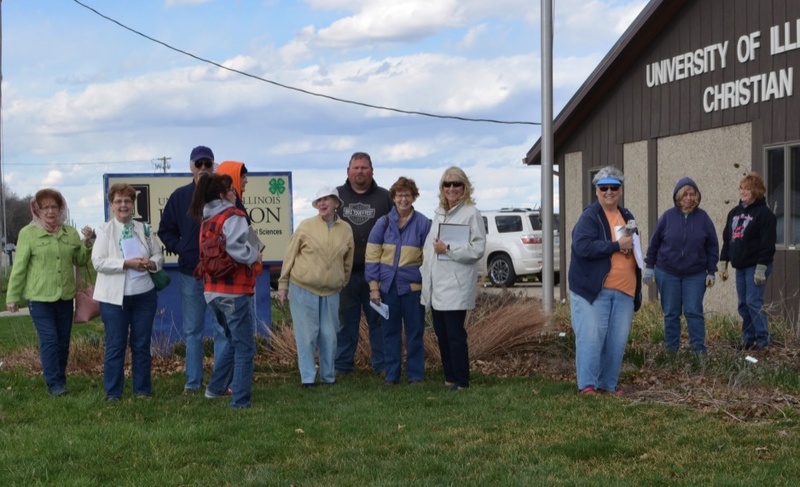 Questions were answered in a classroom setting as those attended learned about how to remove or mulch unnecessary plant material, prepare flower and garden beds, and assess the health of existing plants at the University of Illinois Extension’s Christian County “Pollinator Garden”. Master Gardeners are available to answer any questions by the public. You can call the University of Illinois Extension Christian County Office at 287-7246. The office is located at 1120 North Webster Street in Taylorville.